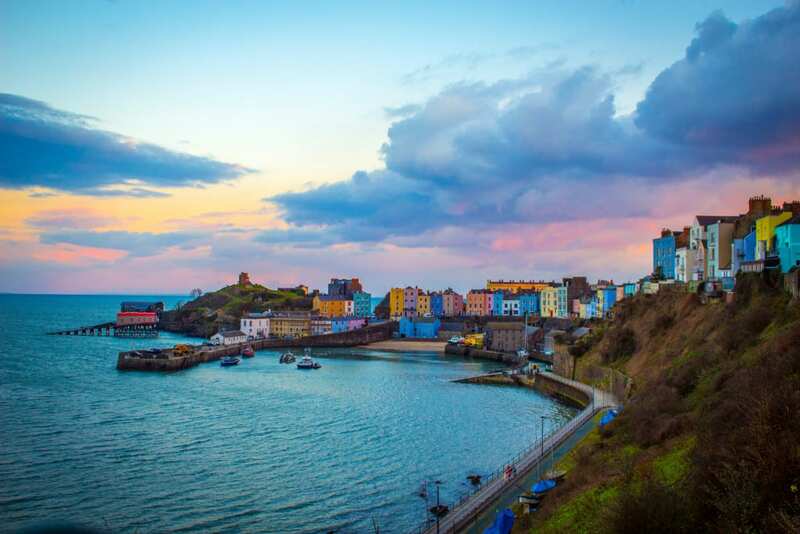 Southwest Wales will be getting deep, down and meaningful when the Tenby Blues festival comes to the Pembrokeshire town between 8 to 10 November, 2019. (This page will be updated when information is announced about the 2019 line-up and dates). 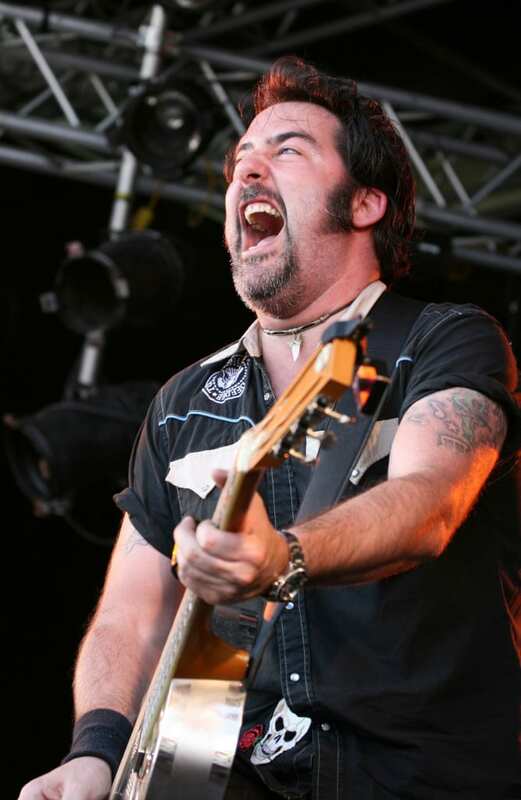 This year Lightnin’ Willie and the Poorboys will play the first night of the festival with Scottish punk-blues performer Dave Arcari and the Paul Garner Band. Saturday will see Reverend Shawn Amos, The Eddie Martin Band and Husky Tones play de Valence. Finally, female vocalist Kyla Brox, Catfish, and Welsh singer songwriters Bella Collins and Jodie Marie will bring the festival to a conclusion on the Sunday. Apart from the Tenby Blues Trail (see below), gigs will be at De Valence, the Fourcroft Hotel and Church House. If you are planning on visiting the UK then consider reading our Essential Travel Guide to UK Holidays for the Over 40s? Tickets start from £5 (plus booking fee) and can be purchased here or you could by a Rover ticket for £60 (plus booking fee), which allows entry to all de Valence and Church House concerts. A highlight of the festival, the The Tenby Blues Trail takes plays from noon on November 17 and 18 to 11pm on the Saturday and 7pm on the Sunday. Free gigs will be performed at bars, cafes, hotels and restaurants around the town. A list of the trail can be found here. Pembrokeshire also has the most amazing coastline, read Mark Bibby Jackson’s Walking the Pembrokeshire Coast Path for travel inspiration whilst in the area. If you are stuck for a place to stay, or want more ideas about what do when in town, then click to the Visit Pembrokeshire website. Alternatively, you could book your accommodation from our hotel booking portal, and make us a few bob at no extra cost to you.